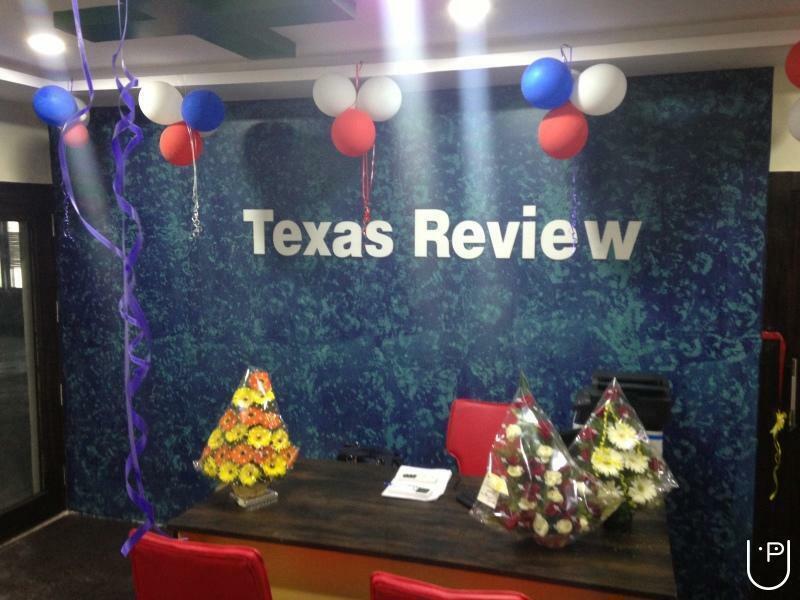 Texas Review is the fastest emerging leader in the overseas education services. 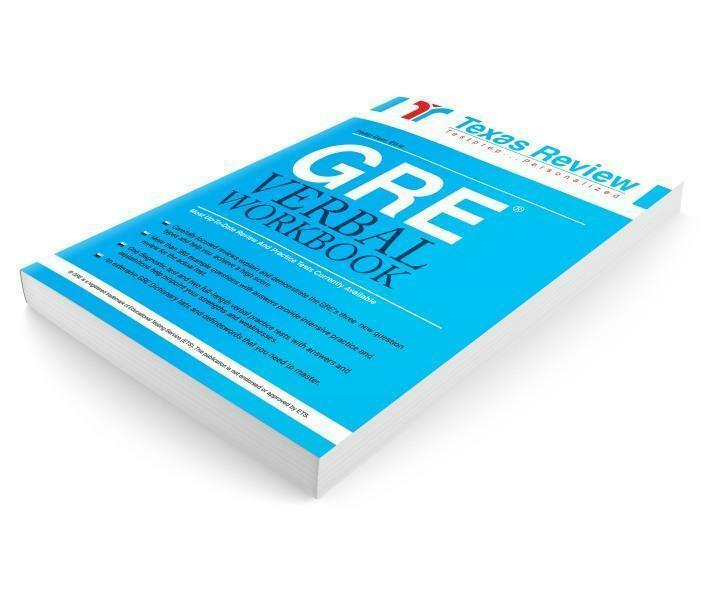 We offer comprehensive classroom training for tests such as GMAT, GRE, SAT, TOEFL TM, IELTS and PTE. 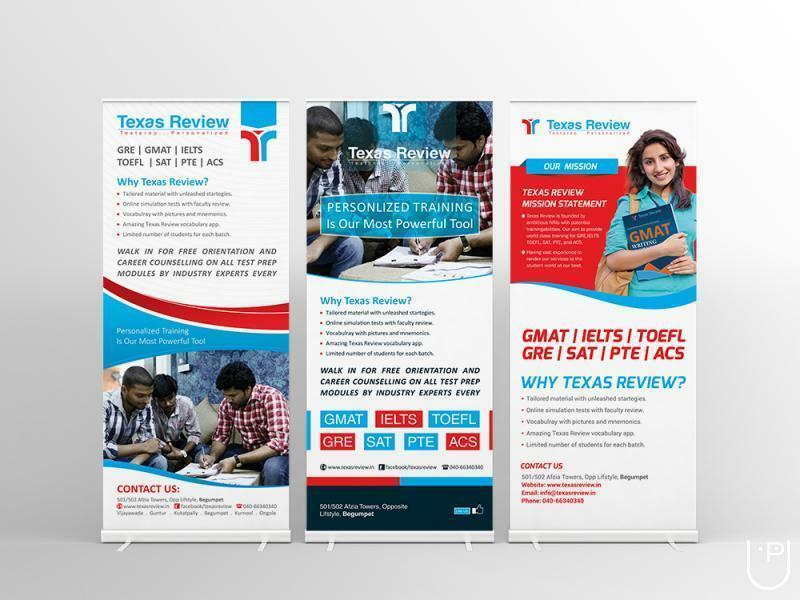 Texas Review partners with universities throughout the world to assist in test preparation, admissions and visa counseling thereby becoming the one stop solution for the students aspiring abroad education. We have six centers spread over five cities in India and growing. 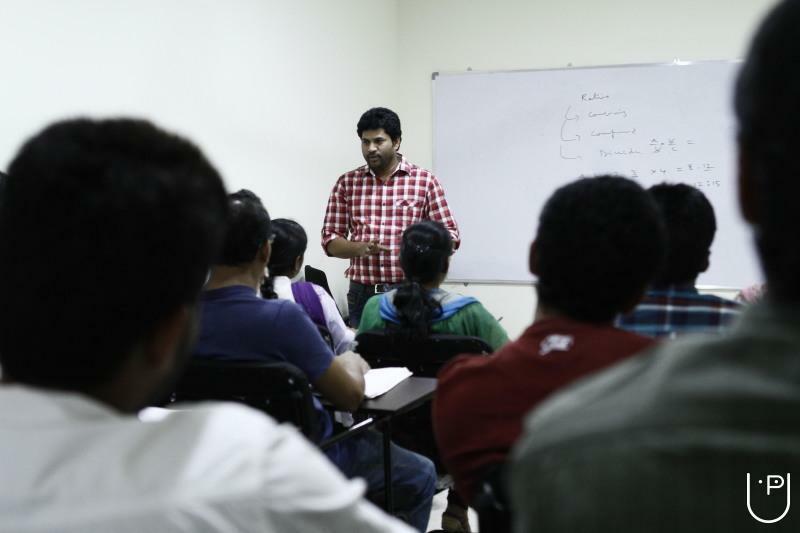 Every center follows a uniform curriculum and has outstanding faculty, all of whom are trained in our head office with the same teaching standards by the master trainers. 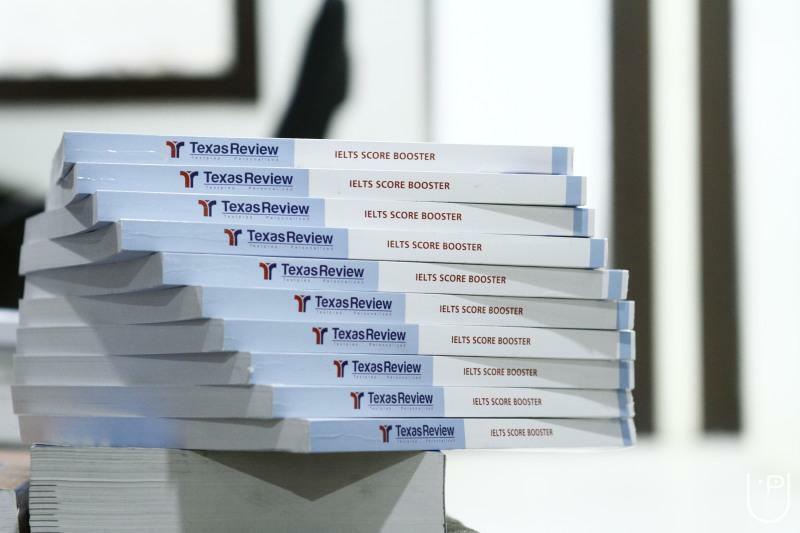 Texas Review has devised an Indian way of attacking these tests. We have designed the most effective modules in math and verbal which have been responsible for the outstanding results that our students have produced on these tests. This has been possible due to the small batch sizes, which ensures personalized attention to each student. What are the best institutes in India for SAT preparation?? When is the right time to appear in SAT for getting into an undergraduate course in a reputed global university that accepts SAT scores? I am asking in which class a student should ideally be when appearing in SAT? How much time will it approximately need to prepare (accordingly)? 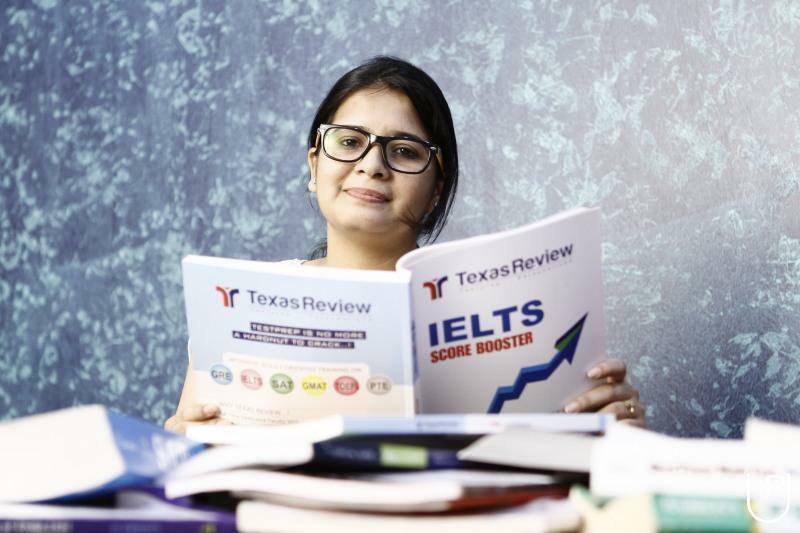 How long an TOEFL score is valid? 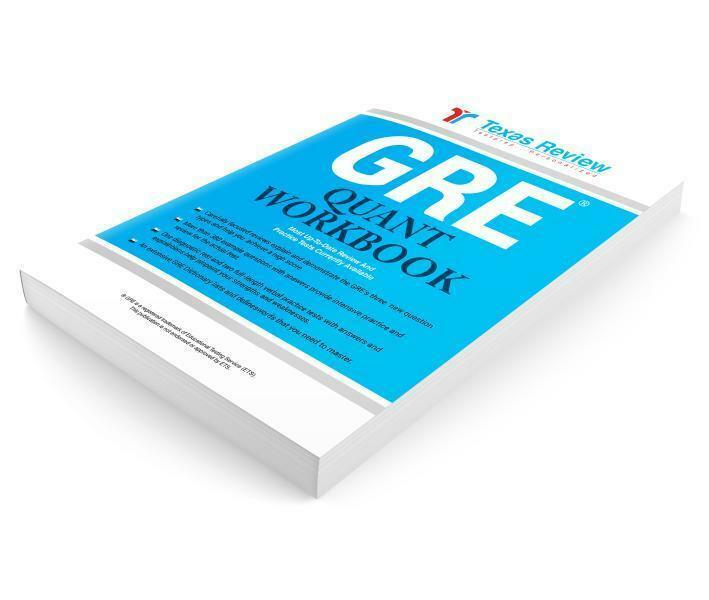 How reliable is online GRE coaching? 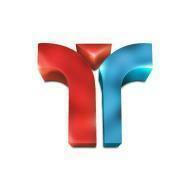 Tr Training And Consulting Services conducts classes in GMAT Coaching, GRE Coaching and IELTS Coaching. 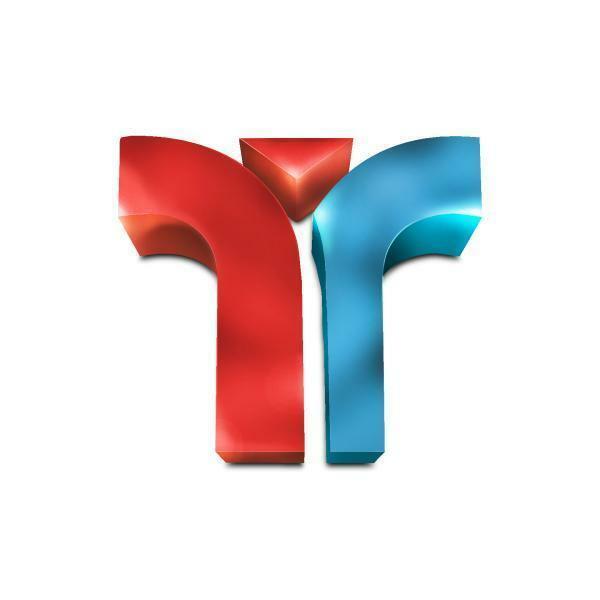 It is located in Madhapur, Hyderabad. It takes Regular Classes- at the Institute.